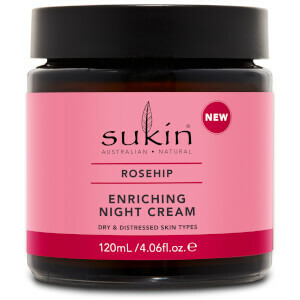 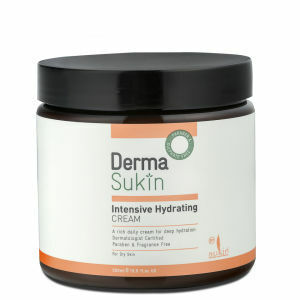 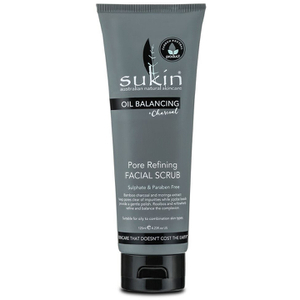 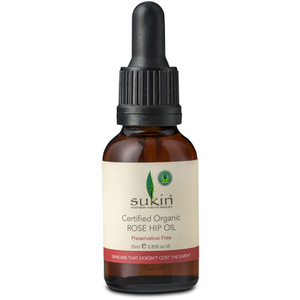 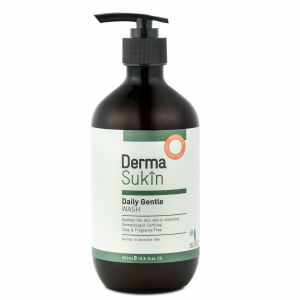 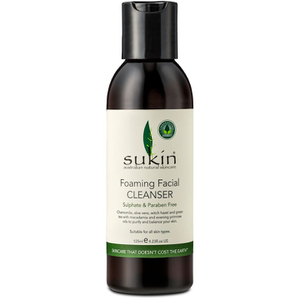 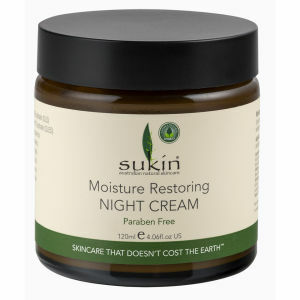 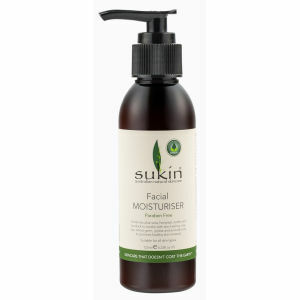 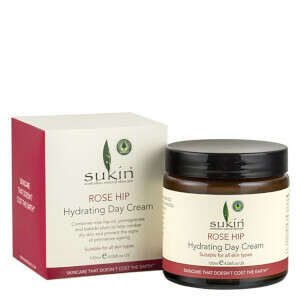 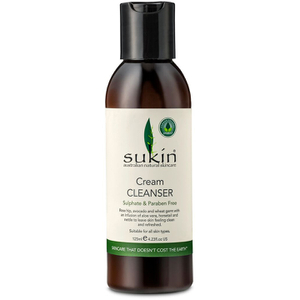 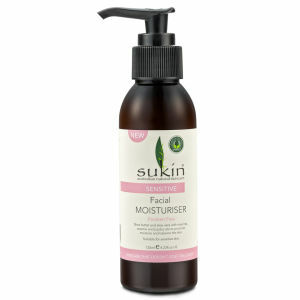 Sukin Skin Care was launched in 2007 and has since become Australia's favorite natural skin care brand offering affordable skin and hair products. 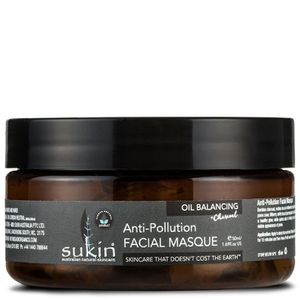 Sukin formulates products by utilizing botanicals, antioxidants and essential oils to restore and rejuvenate your skin and hair. 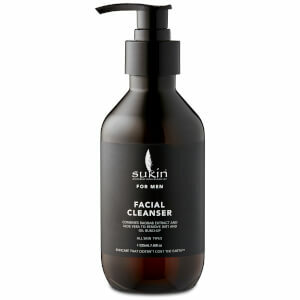 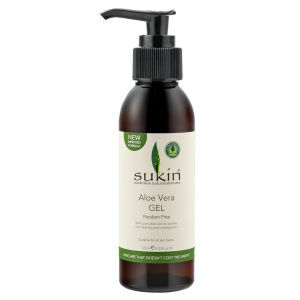 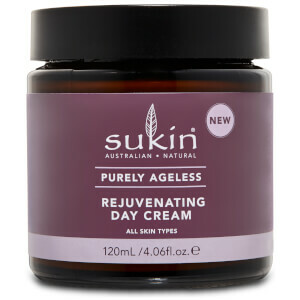 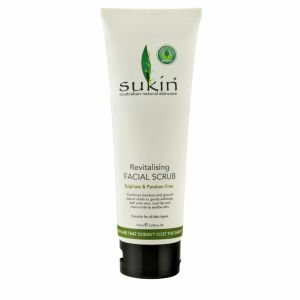 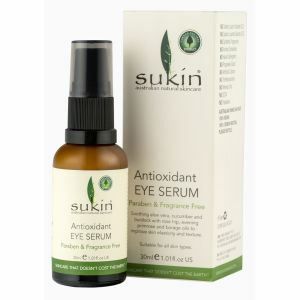 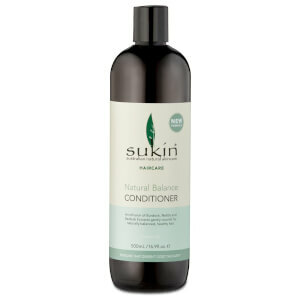 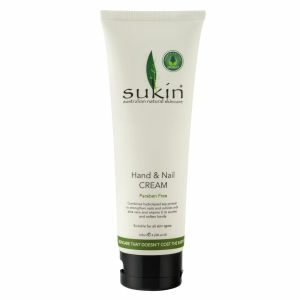 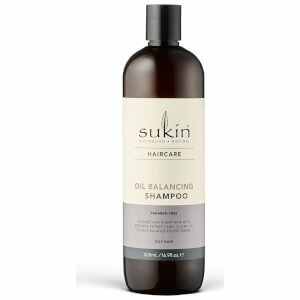 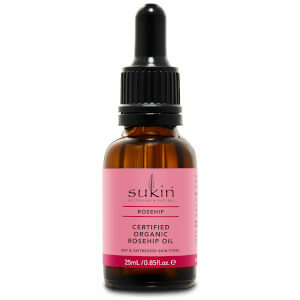 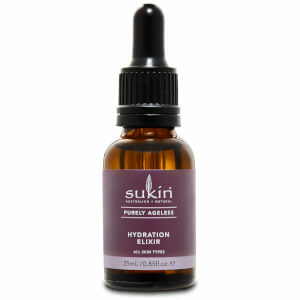 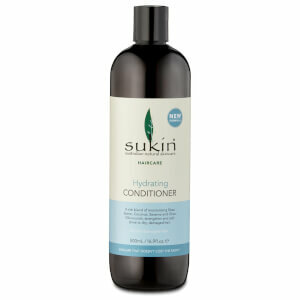 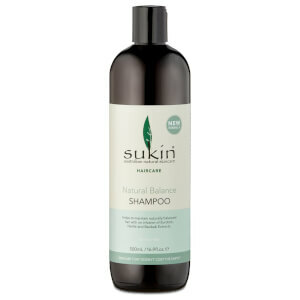 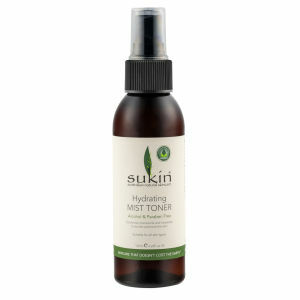 All of the products produced by Sukin are Australian made with ingredients that are naturally derived.